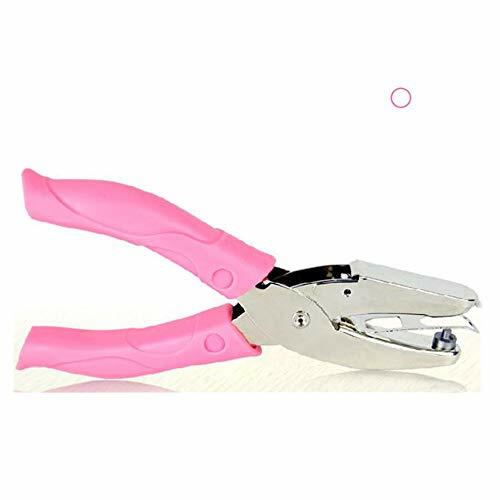 This 2 Hole Punch punches ' holes, 2 ' center to center and are suitable for use with prong fasteners. 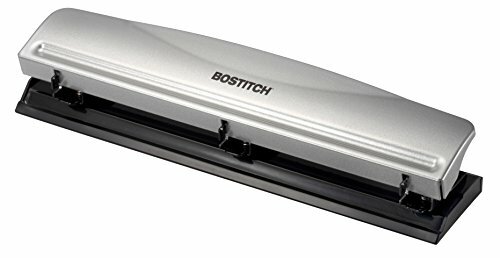 It has a 30 sheets capacity of 20 lb. paper. Adjustable centering gauge for punching accuracy. Easy to empty chip tray. Punch precise shapes that can be layered in perfectly graduating stacks. This ek tools 2-inch Circle Punch is part of the nesting punch collection. 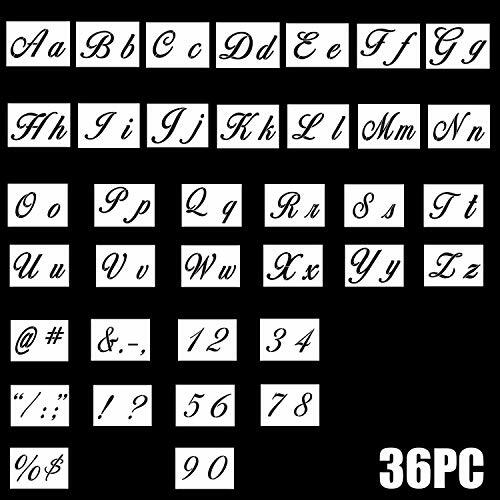 A great basic to have on hand for scrapbooks, cards, decorations and any paper craft. Punched out shape also works well as a mat for photos and other designs, while the remaining punched paper can serve as a frame or border. Compact design locks shut for convenient storage. 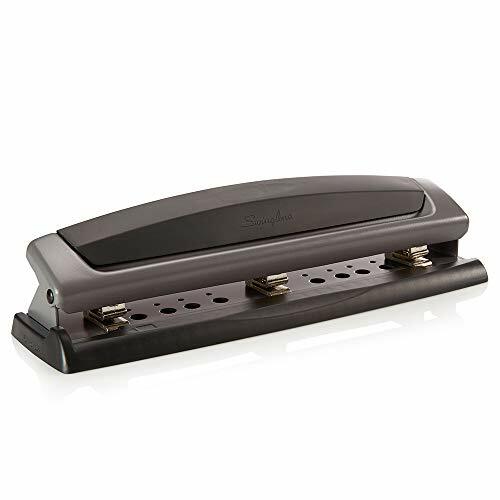 The Swingline LightTouch 2-7-Hole Desktop Punch features durable metal construction and a wide, comfortable lever handle. Sturdy handle is designed to operate with a light touch - it requires 50% less manual effort to operate than traditional desktop punches. Uses a patented, semi-adjustable punch head system. This item comes with 3 punch heads, but accommodates up to 7. Replacement heads (A7074870) are sold separately. Punches as many as 20 sheets of paper with one press, leaving crisp 9/32 holes. 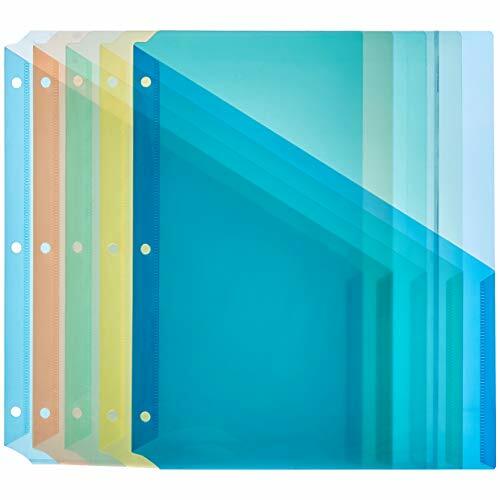 Cleanup of punched holes is easy with a removable, spill-resistant tray that catches punched paper scraps and holds onto them until you're ready to empty the tray. Swingline backs this high-quality punch with a limited lifetime warranty and 100% performance guarantee. 20-SHEET CAPACITY - Punch neatly pierces as many as 20 sheets of paper, creating precise 9/32 holes. 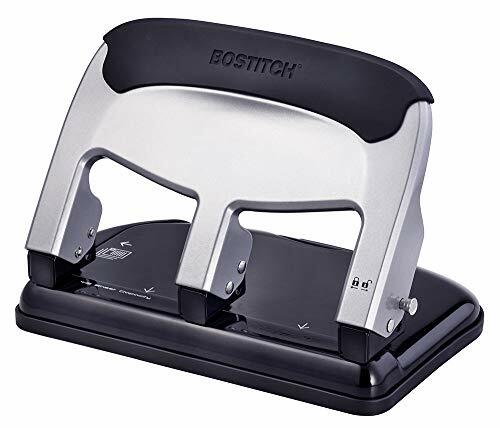 Heavy-duty, two-hole punch offers padded lock-down handle and punches 1/4" holes in up to 50 sheets of 20 lb. paper without the threat of jamming. 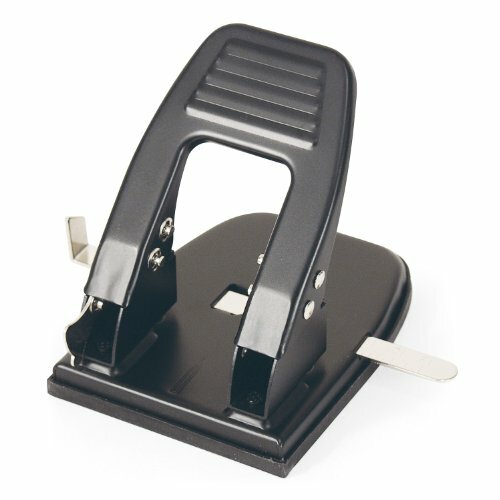 Hole punch also features adjustable paper guide and sturdy metal construction. The Swingline Precision Pro Hole Punch is the ultimate choice for precise punching. This durable metal punch boasts patented pin technology, ensuring that your punches are accurate and professional. 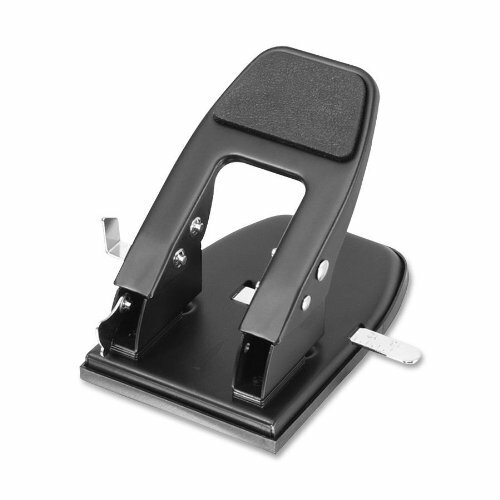 2-3 hole manual punch creates clean 9/32 holes with every press. A removable tray in the base allows for easy cleanup of punched holes. The punch comes with 1 extra punch head. Replacement Swingline punch heads (A7074870) are sold separately. Swingline backs this high-quality, black and silver punch with a limited 90-day warranty. 10-SHEET CAPACITY - Punch creates clean and precise, 9/32 holes, piercing through up to 10 sheets of paper. 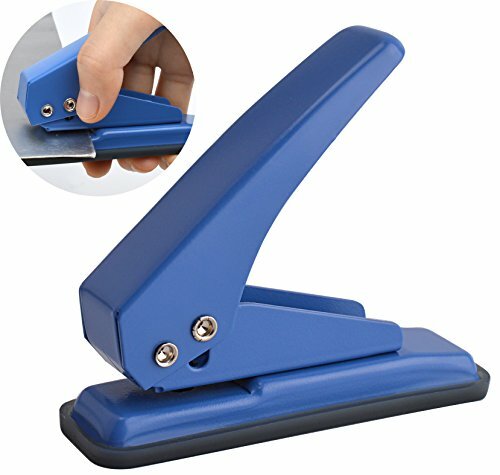 High Capacity: Handheld single hole puncher, 20 sheets paper punch capacity, punches 1/4 hole(6mm Hole Diameter). 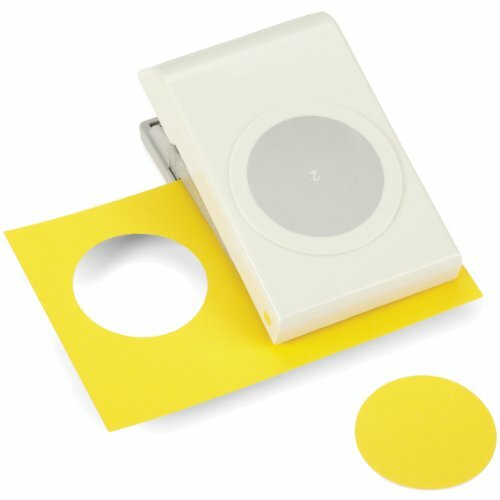 You can even remove the bottom catcher and place a mark on the paper if you want, and see the mark through the hole to precisely center your punch. The Happy Planner Punch is not intended for use with plastic, adhesive or laminated products. 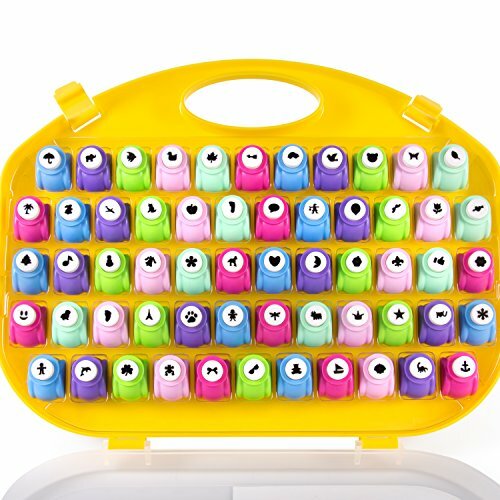 The Original Crop-A-Dile Punch by We R Memory Keepers is an easy-to-use, all-in-one tool that punches 1/8 and 3/16-inch holes through paper, leather, plastic, metal, chipboard, acrylic, fabric, wood, and so much more. It s also a great setting tool you can use with eyelets, snaps, and other embellishments. The sliding measurement feature makes hole spacing and eyelet placement easy and precise. An easy-to-grip handle allows for effortless operation with no hand fatigue. Handle locking system makes the Crop-A-Dile so easy to store. 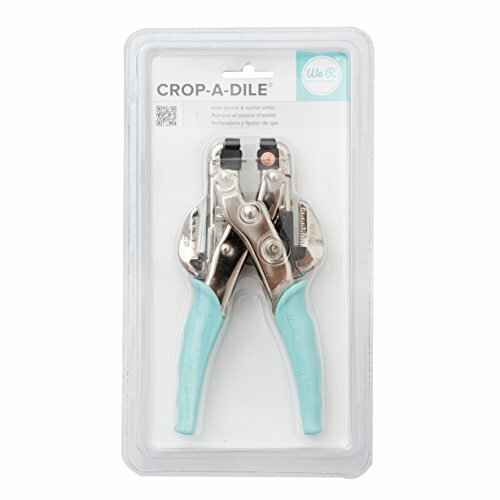 EMBELLISH ANY PROJECT: The Crop-A-Dile allows you to add eyelets, grommets and other embellishments to any crafting project. 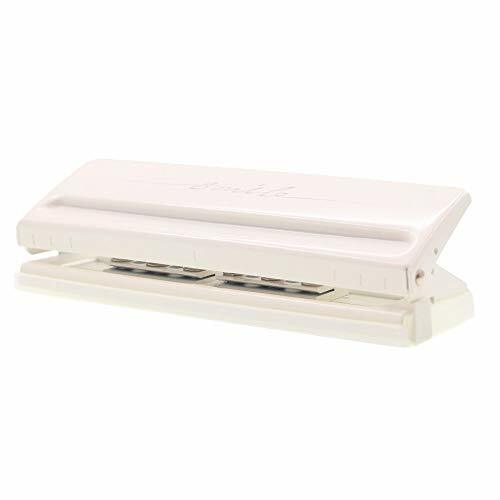 EASY TO USE: Punch 1/8 or 3/16-inch holes through paper, leather, plastic, metal, chipboard, acrylic, fabric, wood, and so much more. GREAT FOR ANY SIZE PROJECT: Sliding measurement feature allows you to easily customize your layout. DESIGNED FOR COMFORT: Easy-to-grip handle fits comfortably in your hand and makes it possible to effortlessly punch all day long! 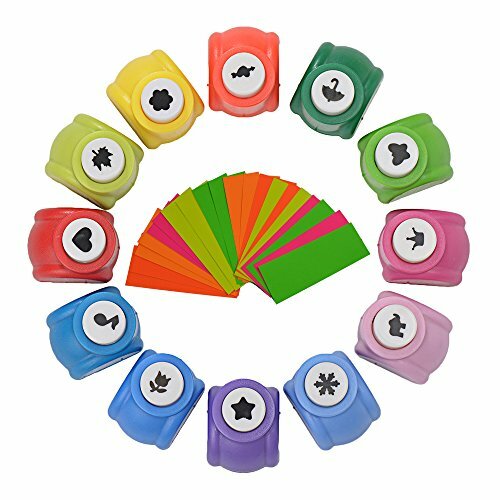 10Pcs Paper Punch Scrapbooking Punches Handmade Hole Puncher Hand Press Shapes Craft Printing Shaper Puncher Random Shape Wide Application: These specially designed punches are ideal to features lovely embossed patterns with interior cutouts and offer creative versatility. Perfect for kids' DIY artwork, gift wrapping, envelopes, memory books, greeting cards, gift tags, scrapbooks, cards, decorations and any paper craft. 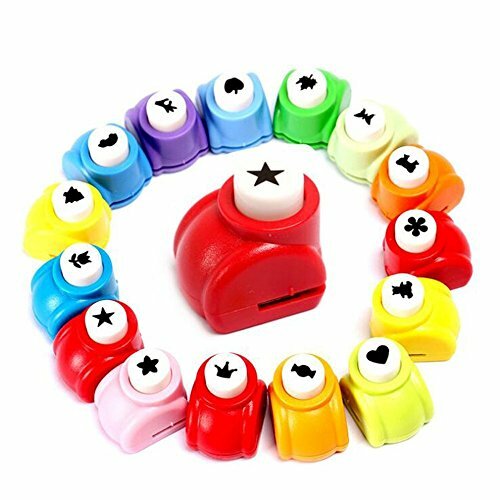 Specifications: Material: Plastic Craft punch size: 2. 5*2. 3cm Punch out size: 1x1cm About Brand New brand: LoveInUSA Our brand purpose: CUSTOMER FIRST 30-Day Money Back Guarentee. 100% Secure Shopping Please select LoveInUSA seller--Thank you! Ten shapes: snowflake, music, star, butterfly, umbrella, rose, heart, maple leaf, crown, four leaf clover. Design: Easy to useand easily cuts through cardstock. This specially designed punch is ideal to create lovely embossed patterns with interior cutouts on cards, envelopes, scrapbook pages and more. Use for: Can use Scrapbooking both in the paper and picture edge, Make your album more beautiful to note the nice moment. good for DIY scrapbook, greeting cards making and kids' artwork. Notice: Please keep away these items from 0-3 years old children for safety. 2.All of the cutting colors are shipped randomly. 3.Suggest use slightly thin card. 4.Using tweezers to release patterns when they are got stuck. 15 different shapes/set , such as star, snowflake, elephant, crown, butterfly, Umbrella, heart, petal, leaf, tower, flower, dress, heart, bear, musical note. Cut paper required :80g -150g , thickness of paper: just like A4 will be best. 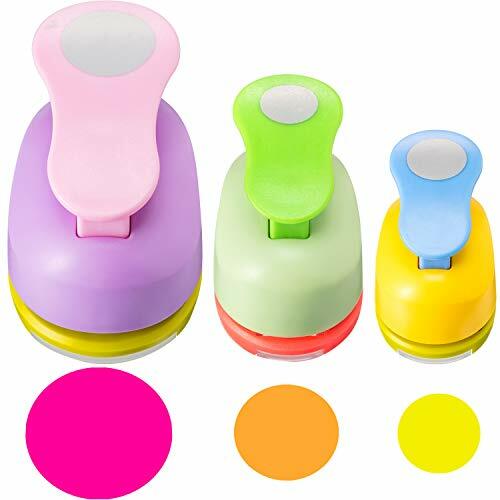 Easy to use and easily cut with ergonomic handle, fast and easy to punch out shapes. Using tweezers to release patterns when they are got stuck. 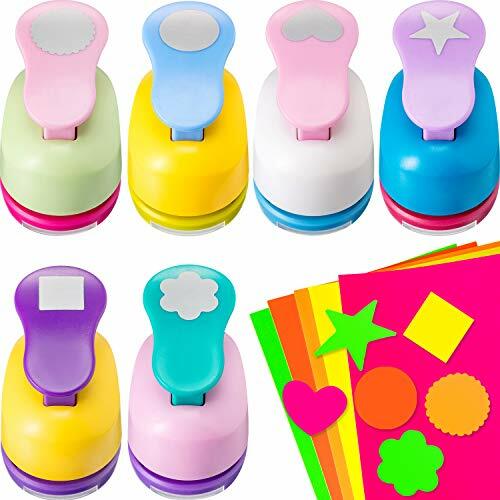 20 colorful paper come with punchers.Good for DIY scrapbok, greeting cards and kid artwork. It Can excite children's curiosity and promote imagination, developing intelligence, exercising the ability of using hands and brain. For children aged 3 and up. EXERZ ART Art & Craft Scissors in a Storage Bag/ Pocket, which includes 8 pairs of paper craft scissors with safety tip and easy grip handle in a storage bag, Length of Scissors: 15.5 CM/ 6.1 Inches. 8 different colours and cutting patterns, including serrated edge, wavy edge and more. Made of environmentally friendly plastic and aluminium alloy. Ideal to create lovely patterns on cards, scrapbook paper, gift paper and more. It is also fun, easy and safe for kids to use. Please keep this item away from children under four years. 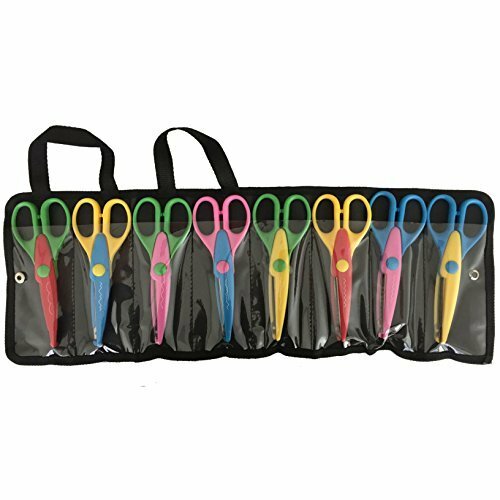 EXERZ ART Art & Craft Scissors in a Storage Bag/ Pocket, which includes 8 pairs of paper craft scissors with safety tip and easy grip handle in a storage bag, Length of Scissors: 6.1 Inches / 15.5 cm. 8 different colours and cutting patterns, including serrated edge, wavy edge and more. Made of environmentally friendly plastic and aluminium alloy. Ideal to create lovely patterns on cards, scrapbook paper, gift paper and more. It is also fun, easy and safe for kids to use. Please keep this item away from children under four years. Warranty: Koolemon is committed to 100% satisfaction of our customers. If you find any issue with the product, please feel free to contact us. We will fulfill your request promptly, hassle- free. 36mm depth into the paper,not for bank card and hard cardboard. Lovely embossed patterns with interior cutouts and offer creative versatility. 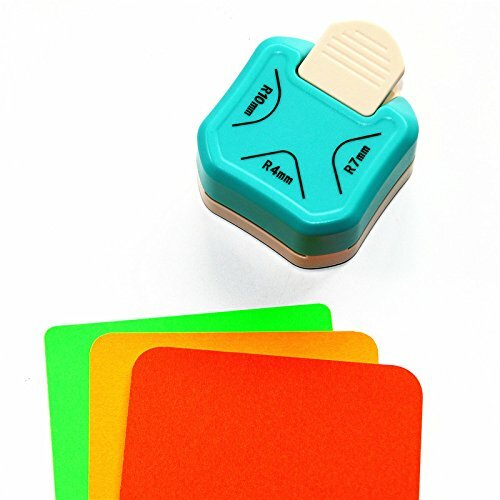 Easy to use, good for diy scrapbook, greeting cards making artwork. * Solves your punching requirements including holes for planner inserts. 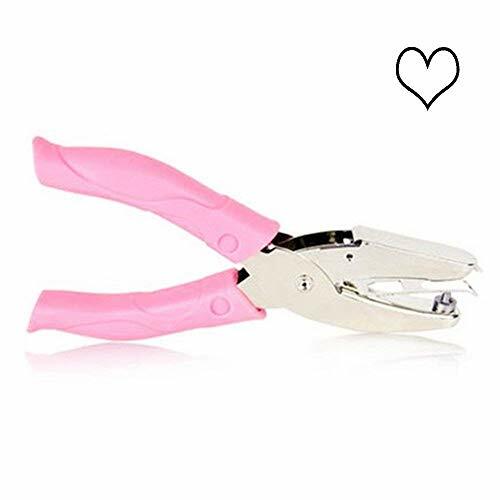 * Can be used for A5, personal, pocket size and more 6-hole punching applications. 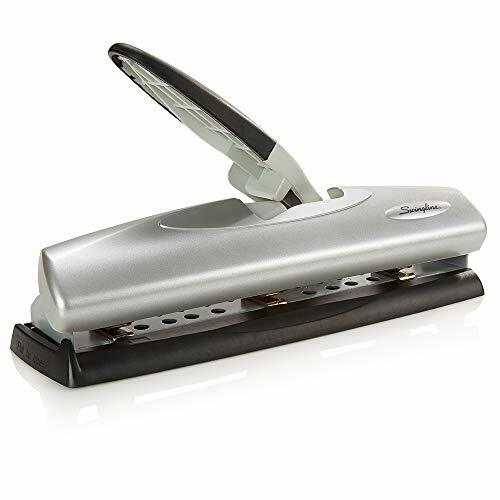 * Easy-to-use adjustable hole-punch in sleek, durable steel. * Paper guide benchmarking allows for exact paper placement. * Anti-Slip base. * Dimensions(LxWxH): 19.8cm x 3.9 x 6.7cm * Five colors available.